Teach English in Israel, home to over 130 beaches, the Sea of Galilee, and the Dead Sea, which is the lowest place on earth. The national bird of Israel is the Hoopoe which boast a distinct crown of feathers, and a massive afforestation campaign is underway by the Jewish National Fund. Common food staples of the region include olives, falafel, vegetable salads, pita, pastries, and hummus. 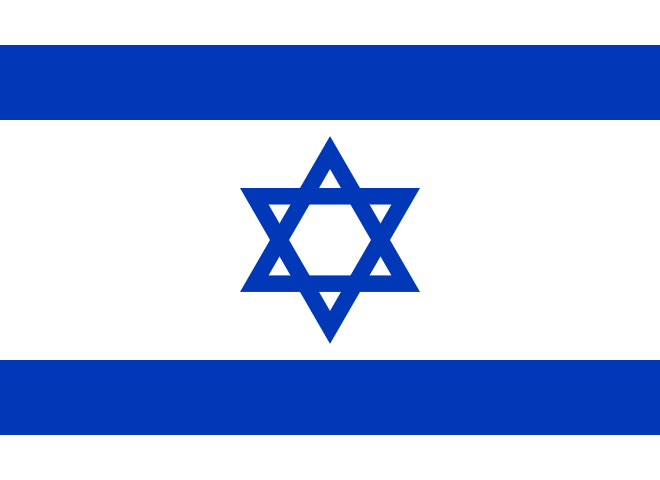 The State of Israel is a parliamentary democracy with a modern economy. Israel occupied the West Bank, Gaza Strip, Golan Heights, and East Jerusalem as a result of the 1967 War. Pursuant to negotiations between Israel and the Palestinians, the Palestinian Authority (PA) was established in the Gaza Strip and West Bank in 1994. Hamas, a U.S.-designated terrorist organization, took control of the Gaza Strip in June 2007 and exercises control there. The division of responsibilities and jurisdiction in the West Bank between Israel and the PA is complex and subject to change. PA security forces are responsible for keeping order in certain areas, and the PA exercises a range of civil functions in those areas of the West Bank. Official guidance on entry, customs requirements, arrests, and other matters in the West Bank and Gaza is subject to change without prior notice or may not be available. Tourist facilities are widely available. ﻿Did publishing giant influence Israel studies post in British university? April 12 ? the latest #Eurovision headlines from Russia, Israel, Slovenia and more? TESOL Certification for Teaching English to Speakers of other Languages in Israel.